Researchers have developed a low-power chip that promises to significantly reduce speech recognition energy demands, paving the way for further miniaturization of artificial intelligence (AI). India’s Deccan Chronicle reports on a new chip developed by Massachusetts Institute of Technology (MIT) that is specialized for AI speech recognition. The new microprocessor uses just 1% of the energy currently used by other software-based speech processors. Current mainstream digital assistants are energy hogs due to the nature of their speech recognition functions. These speech recognition assistants require full-scale neural networks to be always powered on to detect vocal commands out of the fabric of background noise. However, MIT’s chip acts almost as a pre-processor that uses much simpler voice detection. Only when this chip detects human speech does it then launch full speech recognition processors with their complex circuitry and more intense energy usage. The MIT voice chips use just 0.2 to 10 milliwatts of electricity resulting in a 90 – 99% energy savings rate from the usual speech recognition processors. The huge power-saving potential of the MIT chip could enable increased miniaturization of wearables and installation of more advanced AI on smaller gadgets. The low power chip could spark further integration of speech recognition into smart glasses, watches and earphones, creating more seamless interfaces between people and digital assistants. “Speech input will become a natural interface for many wearable applications and intelligent devices,” says MIT professor Anantha Chandrakasan who helped develop the new microprocessor. 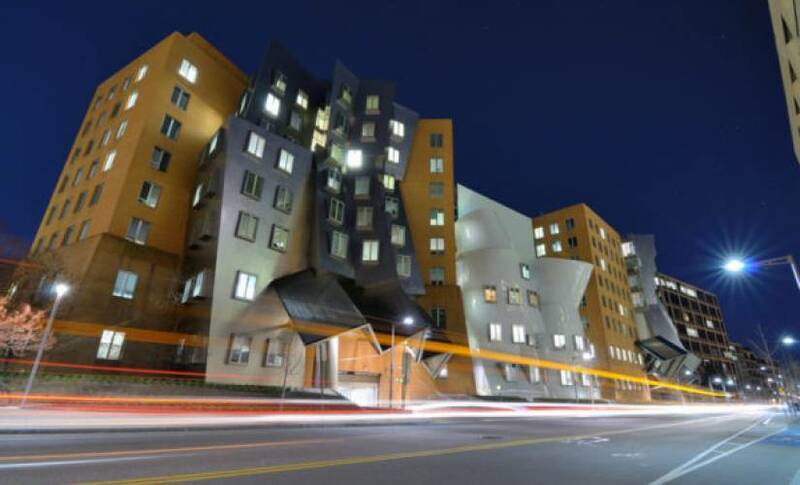 The MIT chip research was funded by a joint project involving Taiwan-based Quanta Computer. Meanwhile, the prototype of the low power microprocessor was developed through the University Shuttle Program backed by the Taiwan Semiconductor Manufacturing. MIT’s breakthrough chip comes as the competition to develop the dominant industry AI between technology giants. Apple is pushing its AI platform Siri, while IBM has Watson, Microsoft is developing Cortana, Google has Google Now and Amazon is furthering its Alexa platform. Meanwhile, new players continue to enter the already competitive AI field. Nokia may be quietly working on its own digital personal assistant named Viki, if it follows through with a new trademark application.